Can you believe it is going to be October next week? I don't know what the weather is like where you are, but here we are having nicer and WARMER weather than we did all summer! What gives mother nature? We will see where the score lands on Sunday, but I have a good feeling about it. 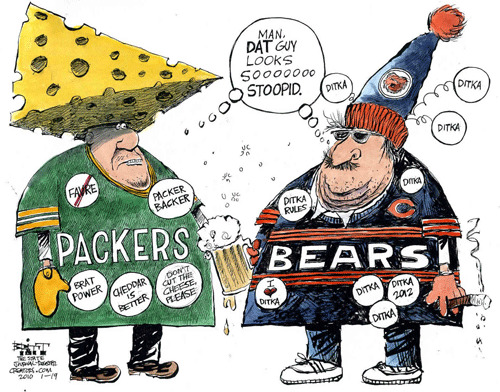 GO PACK GO!!!! Now, on to Friday Favorites! It think I am the opposite of most people. While I always try to do some spring cleaning, fall is the time of year that makes me want to nest, clean out and get organized. I've been chipping away at a few projects that I will post when they are complete. But for now, here are my Friday Favorites - Organization. Back in August, I ordered myself a new planner. September really put this planner to the test and so far I am loving it! I'm able to fit most of my life in one place and have room for weekly to-do's, etc. I do use the calendar on my iPhone as well, but there is something that just makes me feel better about having it all written down on paper too, ya know? Or maybe it is just me and I am weird! There are a lot of Fall birthdays in my husbands family, which made our challenging gift wrapping storage stand out in a major way recently. Currently, a lot of wrapping paper and supplies live under our guest bed. While it is an ok storage solution, it's not ideal. It is a small room and pulling the large bin in and out usually makes a big mess and is a huge pain in the booty. 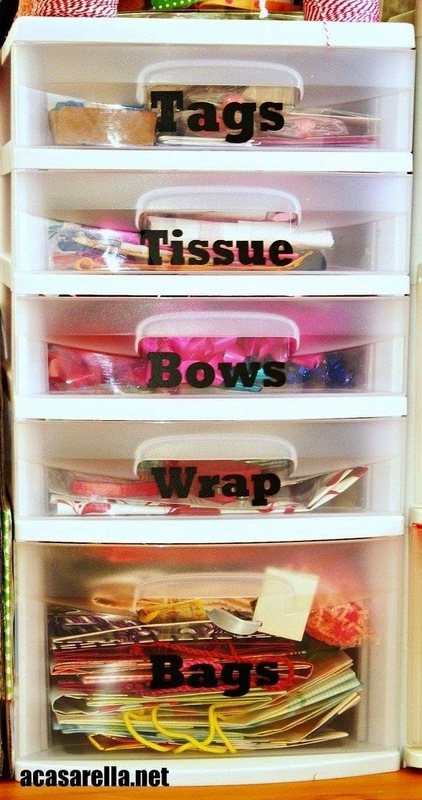 This is now on my list of home organization projects. Mine may not end up looking exactly like this, but it is the inspiration I needed to figure out a new system. Another problem that has been plaguing me. This inspired me to do a complete overhaul (and clean out) of my jewelry storage. We have the perfect nook in our bedroom to a project like this. I can't wait until it is complete! Can you tell yet that I've been spending a lot of time on Pinterest looking for organization inspiration? 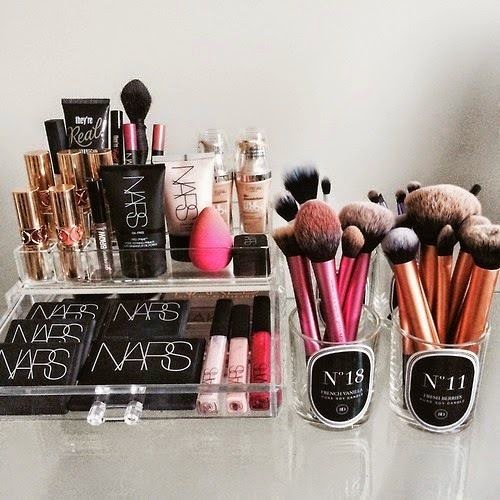 Since I have been purging and splurging on new makeup, I now need to get organized. This is so pretty and color coordinated, I just love it. Mine won't look nearly this nice when all is said and done, but it will be a huge improvement! Our cutting boards are always getting lost in the shuffle of our cabinets. I would love to do something like this on the back of one of the cabinet doors so we can actually find one when we need it! 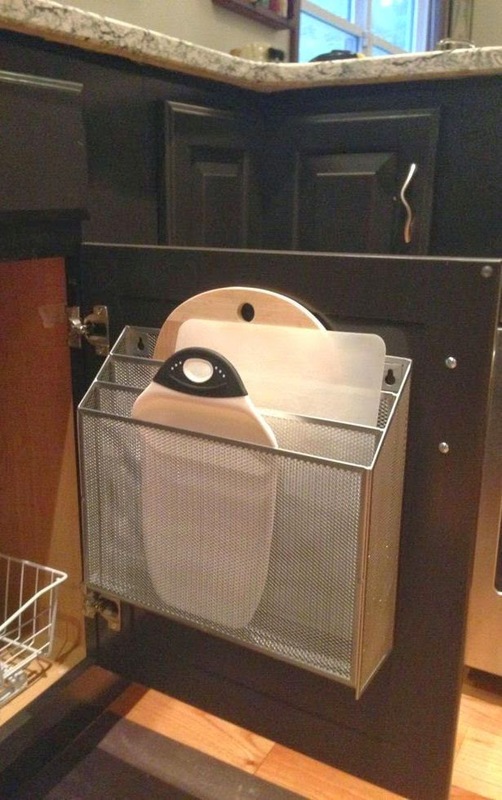 This may stick out on our cabinet doors a little too far, but something similar could work! If you hadn't figured it out by now, in addition to football, there will be a lot of cleaning and organizing going on at our house this weekend! Sounds like fun doesn't it? You are welcome to join us! TGIF and have a great weekend! 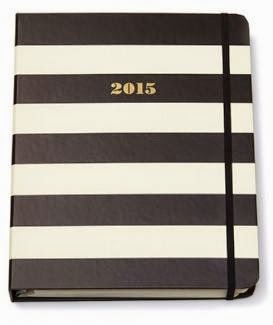 I am also a sucker for a good planner! I know, right?!?! The prettier and the more functional the better! Thanks for stopping by!